Dance /What students are doing /First run of the year! It was the first run of the year for us 2nd year dancers and I think I can say for everyone that we all weren’t very motivated to run due to the cold temperature! 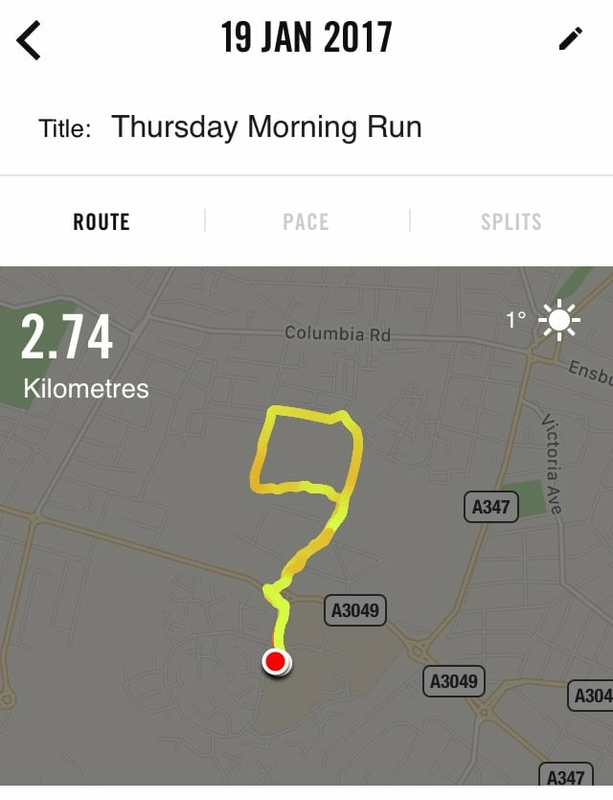 I wasn’t very motivated for it but getting back into running made me feel so much better, plus side is that everyone did amazingly well since last year and I can see a huge improvement from everyone in class! Let’s hope next week is not as cold!